The season for sweater weather and monstrous ghouls is approaching. Soon autumn will take hold and change our city’s foliage into shades of glorious yellows and oranges with the occasional burst of red, the smoldering summer heat will be replaced by cool, crisp air, and darker, more flavourful seasonal beer will creep onto the shelves of local LCBOs and Beer Stores. Fall beers very much reflect the colours and scents of the harvest season. 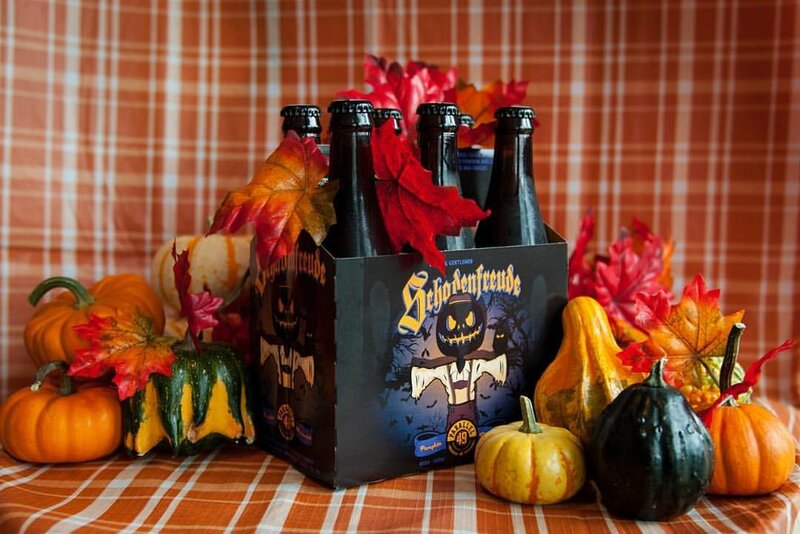 They tend to be more fruity, grainy, smokey, sweet or even carry a hint of pumpkin when compared to other beers. Below is a list I’ve compiled of tasty autumn brews from Canadian breweries to enjoy this season. Bottoms up to September and the coming October! 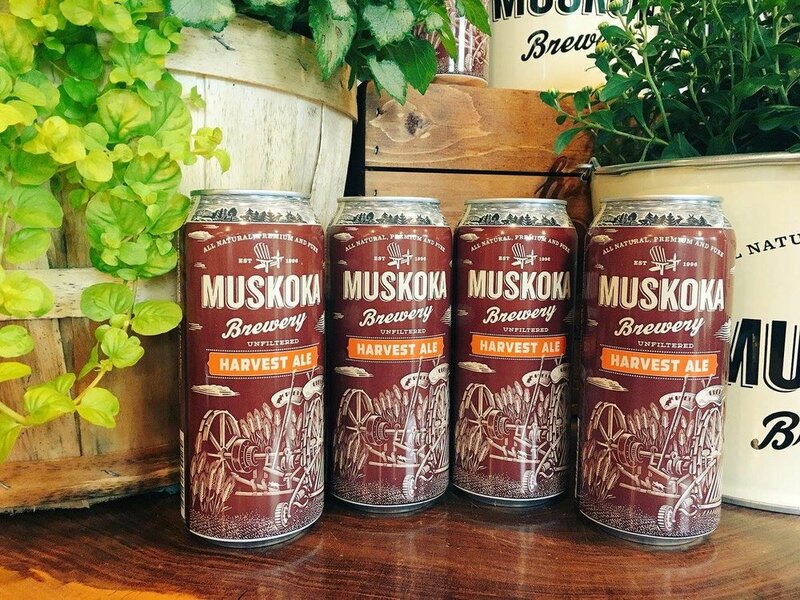 From Bracebridge, Ont., Muskoka Brewery offers their Harvest Ale for this season. It’s dry-hopped and brewed using a selection of premium ingredients that give it a rich malt backbone, subtle grassy characteristics and soft biscuit flavours which transform into notes of mango, grapefruit, and stone-fruit. Their Harvest Ale marks the end of the growing season and, wholeheartedly, encapsulates Ontario’s harvest into a tasty beer. All treat, and no trick: this rich, robust chocolate pumpkin porter is a great selection from Parallel 49 Brewing Company, based out of Vancouver, B.C.. Lost Souls contains large amounts of chocolate malts, pumpkin and pumpkin pie spicing to capture its unique, seasonal flavour. The brewery also uses an English strain of yeast for this beer to give it slightly fruity yeast derived undertones. From Victoria, B.C., the Driftwood Brewery has this wet-hopped IPA that is only brewed once a year when, during the hop harvest, fresh Centennial hops can be spirited to the brewery’s brew kettle. The singular and remarkable Sartori Harvest’s fresh hops have a delicious profile with citrus and pine flavours. Due to its limited release — this beer is in very high demand. The Toronto, Ont., Great Lakes Brewery offers their own rich and slightly spicy seasonal Pumpkin Ale. As an autumn ale, it’s handcrafted with an assortment of specialty malts and hops with just the right amount of pumpkin. Hints of cinnamon, clove, nutmeg and allspice also come together to create this flavourful and unique beer. It pairs well with Thanksgiving dinner, pumpkin pie, candy and walnuts. Another top choice from the Vancouver, B.C. based Parallel 49 Brewing Company, Schadenfreude is brewed as a traditional Oktoberfest Lager. It’s a hearty and malty beer warmed by the light, refreshing taste of pumpkin with lingering notes of cinnamon, nutmeg, allspice and ginger. A large portion of the grain used in Schadenfreude is Munich malt which gives it a nice pie crust flavour. The Paddock Wood Brewing Company is a microbrewery from Saskatoon, Sask., and it has a year-round European Amber Hybrid called Red Hammer. Flavour-wise, it is caramel malty smooth, with slight hops and a dry finish. Red Hammer bares a reddish brown appearance just as its name suggests. Plus, the beer is specifically made for Oktoberfest, and it is a must try.